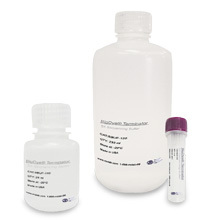 RCA DNA amplification kits are novel products developed specifically to prepare templates for DNA sequencing. As illustrated in Figure 1, the RCA method utilizes bacteriophage phi29 DNA polymerase to exponentially amplify single- or double-stranded circular DNA templates by rolling circle amplification (RCA) (1, 2). 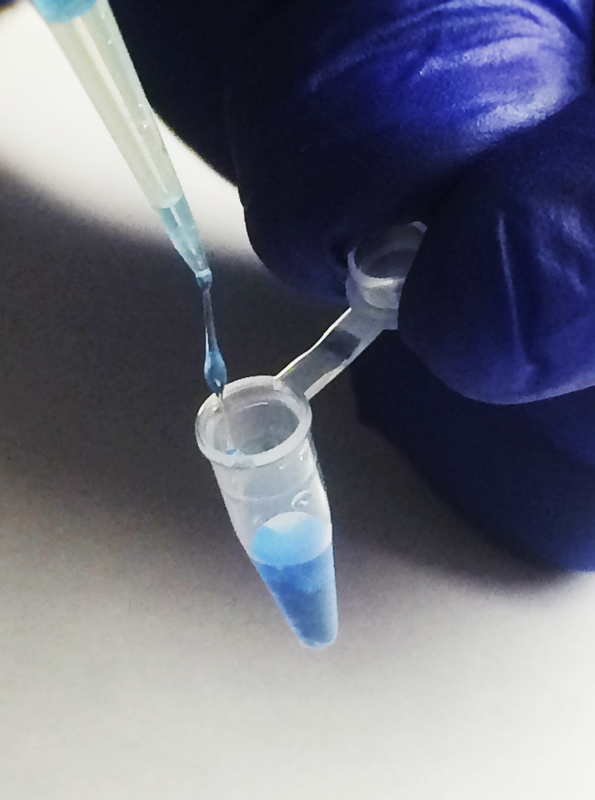 This isothermal amplification method produces microgram quantities of DNA from picogram amounts of starting material in a few hours. 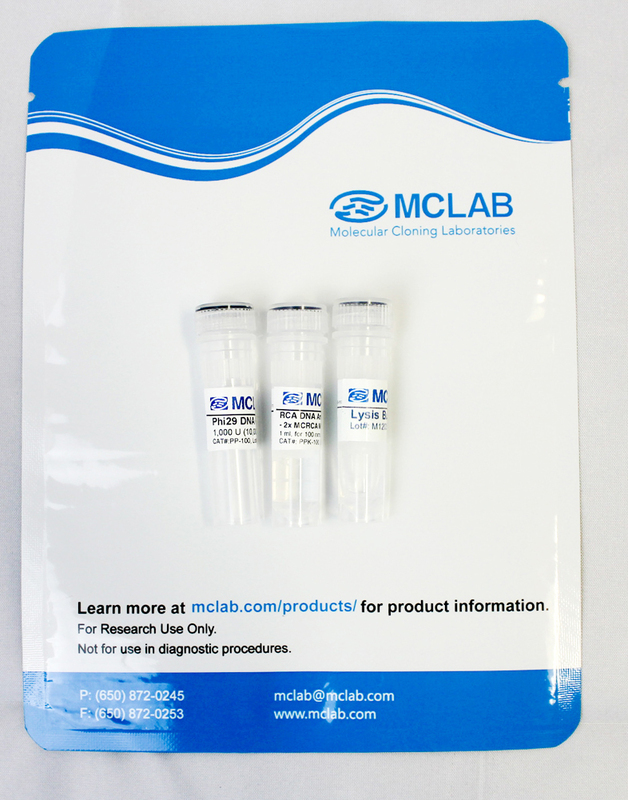 The starting material for amplification can be a small amount of bacterial cells containing a plasmid, an isolated plasmid, intact M13 phage, or any circular DNA sample. Bacterial colonies can be picked from agar plates and added directly to the RCA reaction. 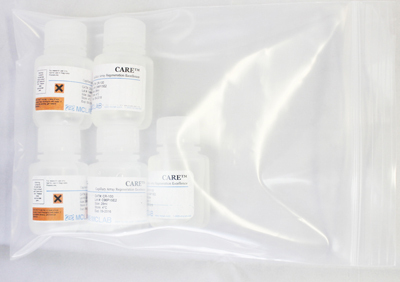 Alternatively, microliter quantities of a saturated bacterial culture or a glycerol stock can serve as starting material. Depending on the source of starting material, amplification is completed in 4–18 hours at 30 ˚C with no need for thermal cycling. The product of the RCA reaction is high molecular weight, double-stranded concatemers of the circular template. Note that when starting with M13 clones, the RCA product is double-stranded DNA and can be sequenced with forward and reverse primers. 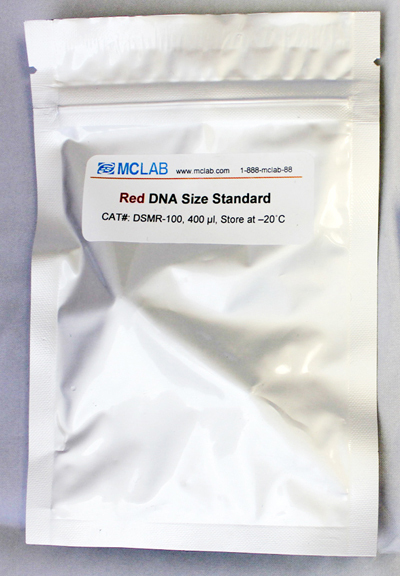 DNA amplified by the RCA method can be used directly in cycle sequencing reactions without any purification. Figure 1, Schematic diagram of the RCA process. Random hexamer primers anneal to the circular template DNA at multiple sites. Phi29 DNA polymerase extends each of these primers. When the DNA polymerase reaches a downstream extended primer, strand displacement synthesis occurs. 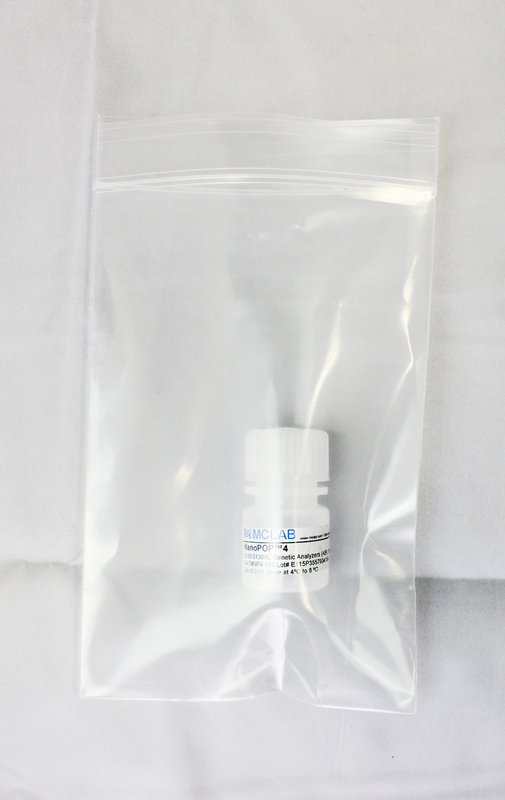 The displaced strand is rendered single-stranded and available to be primed by more hexamer primer. The process continues, resulting in exponential, isothermal amplification. 1. Dean, F. et al., Genome Research 11, 1095–1099 (2001). 2. Lizardi, P. et al., Nat. Genet. 19, 225–232 (1998). 3. Estaban, J. A. et al., J. Biol. Chem. 268, 2719–2726 (1993). Figure 3, MCRCA 2x Mix amplified templates. 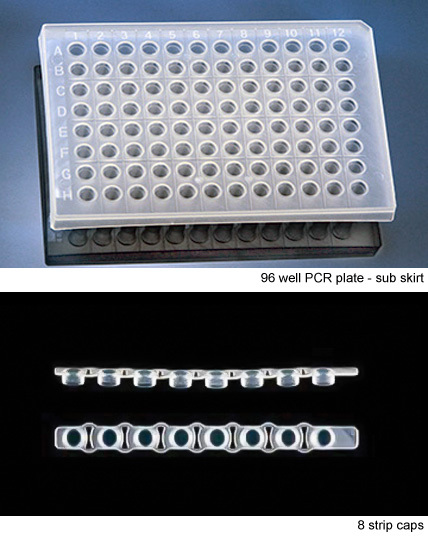 Figure 4, Restriction enzyme digested amplified templates.